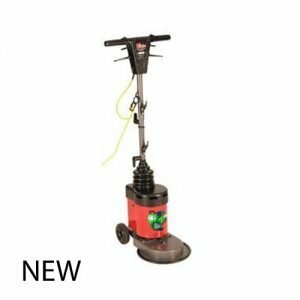 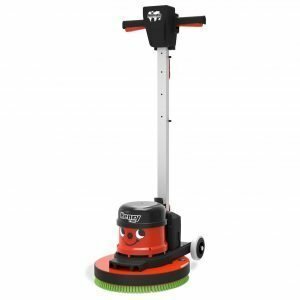 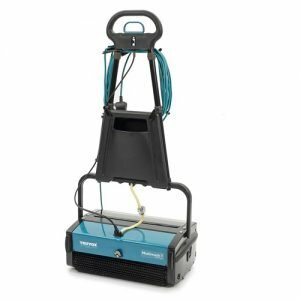 The Numatic Hurricane HFM 1530G New Rotary Floor Buffer features seamless Transmission of power to the floor via the long-life oil filled planetary gearbox resulting in superb user friendly handling characteristics. 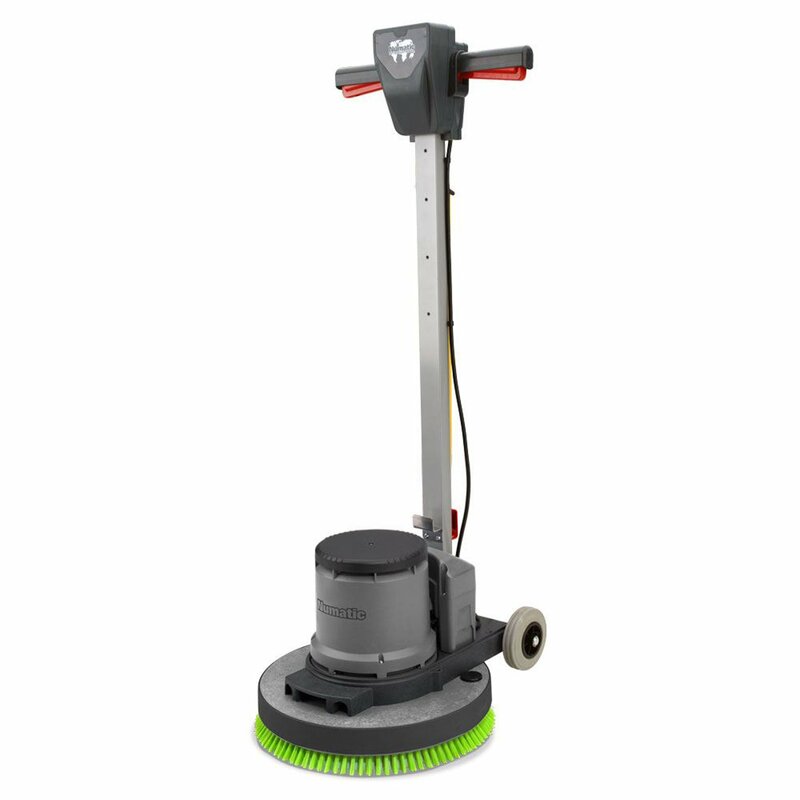 All models are fitted as standard with the generous oversize Hurricane 1500W drive motor allowing for higher speeds and the use of added weight as required. 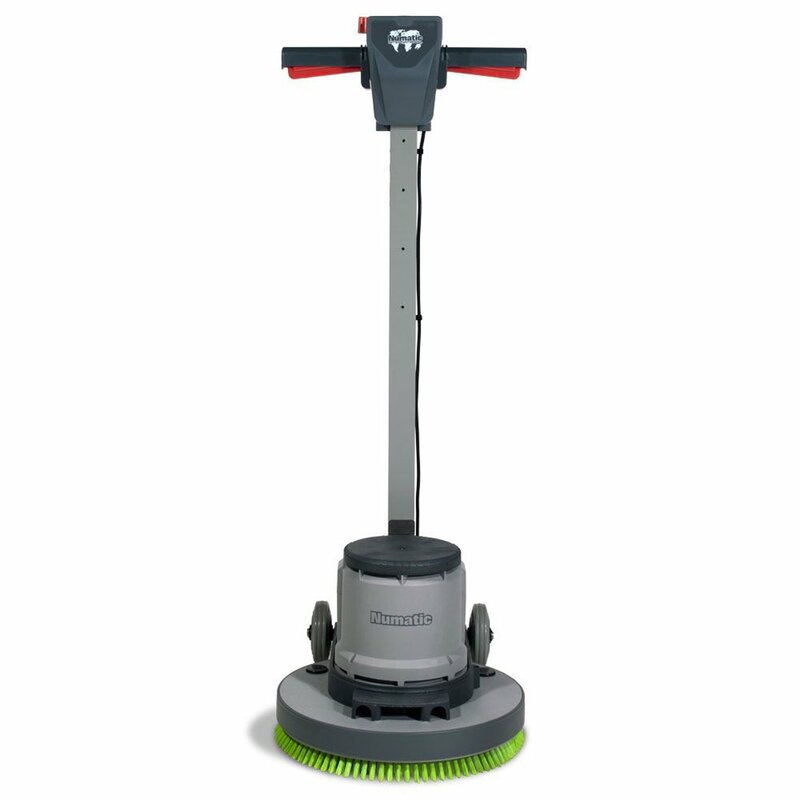 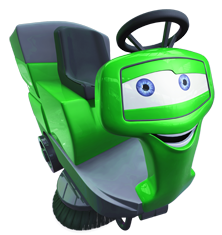 This machine is available with a selection of kits.